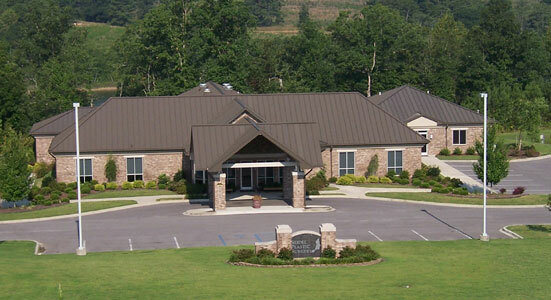 We have a state-of-the-art AAAASF certified facility featuring an on-site surgical suite. We offer a variety of surgical and non-invasive cosmetic procedures. We also have beautifully appointed overnight cottages available for patients and family. We also offer overnight care provided by a registered nurse. We welcome you to visit our office conveniently located on beautiful Lake Catoma at 1919 Dahlke Drive. The Mission Statement of The American Board of Plastic Surgery, Inc. is to promote safe, ethical, efficacious plastic surgery to the public by maintaining high standards for the education, examination, certification and maintenance of certification of plastic surgeons as specialists and subspecialists.